and conventional paints. 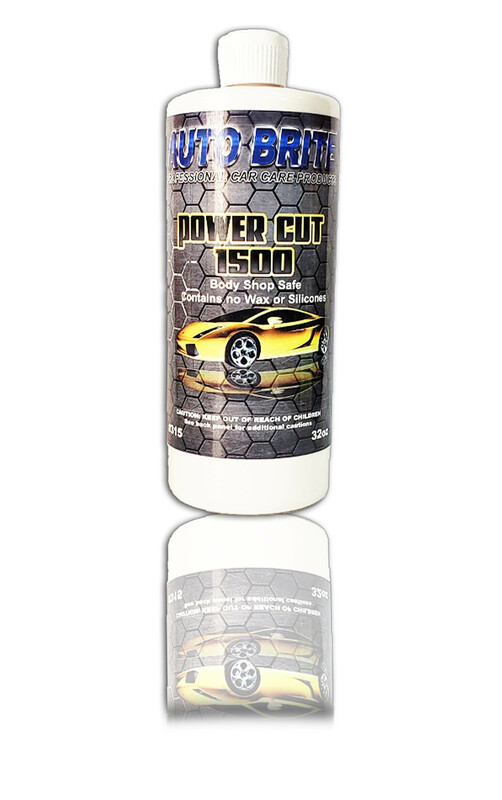 This fast cutting liquid compound quickly removes imperfections. then as a medium polish.